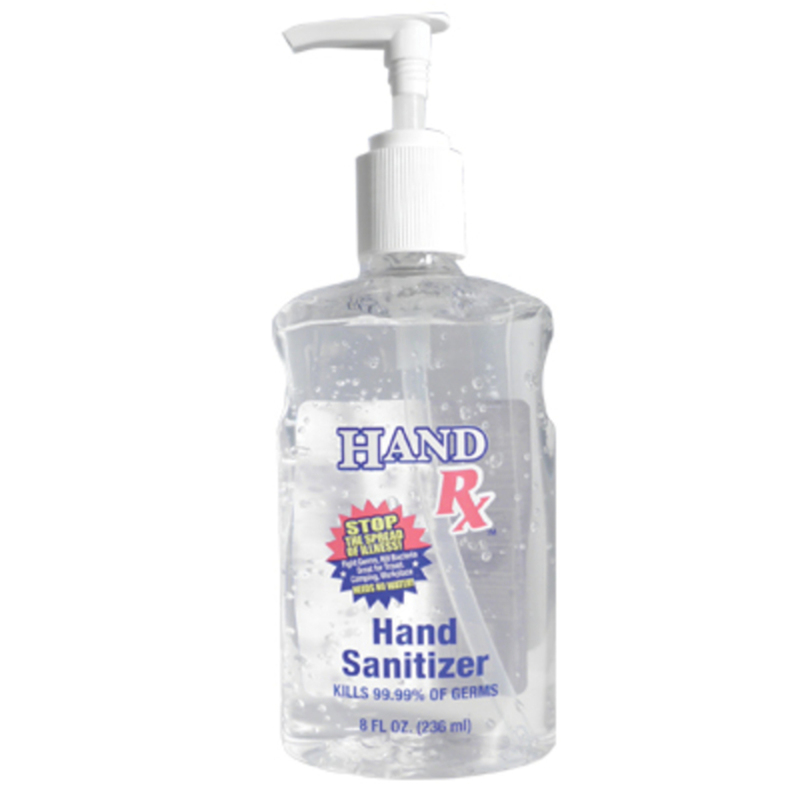 Hand Sanitizer / 8 oz. Kills 99% of the most common germs in seconds. Aids in reducing exposure to infectious germs and blood-borne diseases. Perfect as a supplement to daily hand washing.